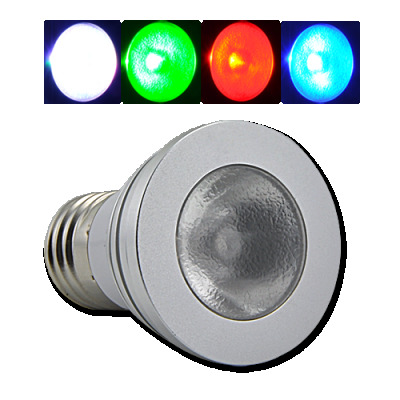 Successfully Added LED Color Changing Light Bulb with Wireless Remote to your Shopping Cart. on 2010-12-01 04:09:45 Excellent quality! I am very pleased with the quality product and excellent delivery time in 10 days is already here in Brazil. Chinavasion Congratulations!